Today we had a very special “Show and Tell”! 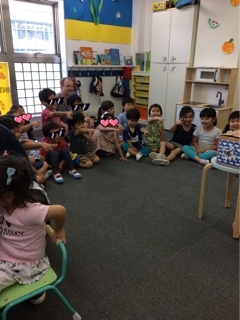 We decided to do “Show and Tell” with all of the classes, from Twinkle Stars to Milky Way! 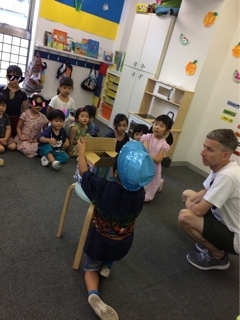 And what was the special “Show and Tell”? 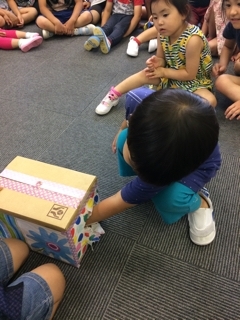 We all got to stick our hands into the box and guess what was inside! Thank you for brining such a fun and creative “Show and Tell”!!! I wonder what tomorrow’s “Show and Tell” will be!! !